Click the link below ("right click, save target as" to download) to hear the new Homicide single Askin's Old Fashion. 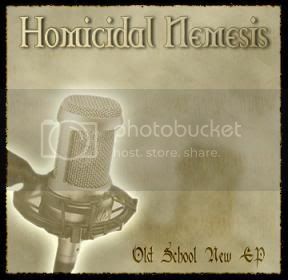 Click the link below to download the Homicidal Nemesis EP titled Old School New EP. Check out the new single Askin's Old Fashion by clicking the link below.